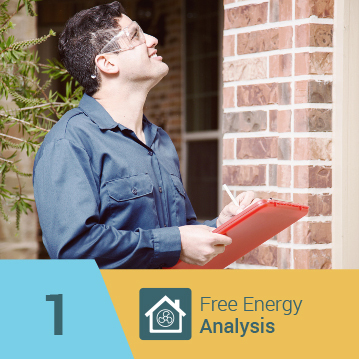 The eShieldTM team provides objective and credible inspection and analysis of homes with the goal of finding opportunities for the optimization of that property’s use of energy while also improving conditions that affect the inhabitants’ comfort, health, and safety. 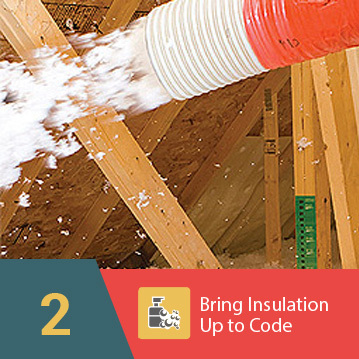 The eShieldTM team uses blower door tests to help determine a home's airtightness. This Energy Saver 101 infographic explains the importance of a blower door test during a home energy audit. 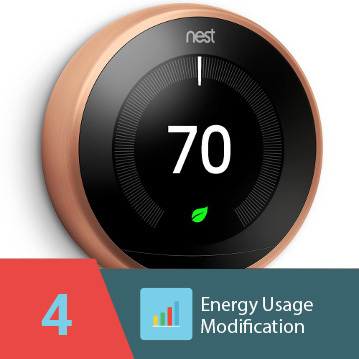 You can save 5%-30% on your energy bill by making upgrades following a home energy assessment. 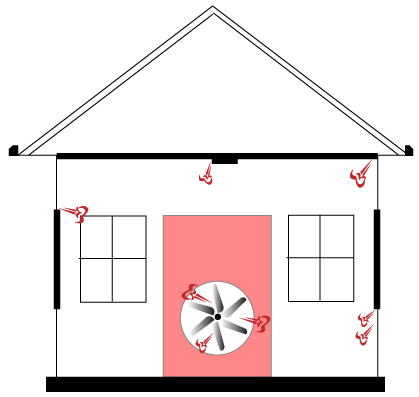 A professional energy auditor may use a blower door to determine how airtight your home is and to help find leaks. If you heat with wood, be sure all fires are completely out - not even coals - before the auditor arrives. Remove any ashes from open fireplaces. Plan to do a walk-through of your home with the auditor. 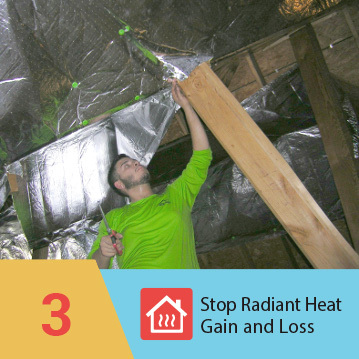 Be prepared to point out areas that you know are drafty or difficult to condition comfortably. Expect the auditor to request access to all areas of your home including closets, built-in cabinets, attics, crawl spaces, and any unused rooms. The auditor will need to close all exterior doors and windows, open all interior doors, and close any fireplace dampers, doors, and woodstove air inlets. Expect the auditor to set controls on all atmospheric fossil fuel appliances to ensure that they do not fire during the test. The auditor should return them to the original position after the test. Expect the test to take up to an hour or more, depending on the complexity of your home.